Customers have indicated that they have increased fuel savings when the gate is open when traveling empty. 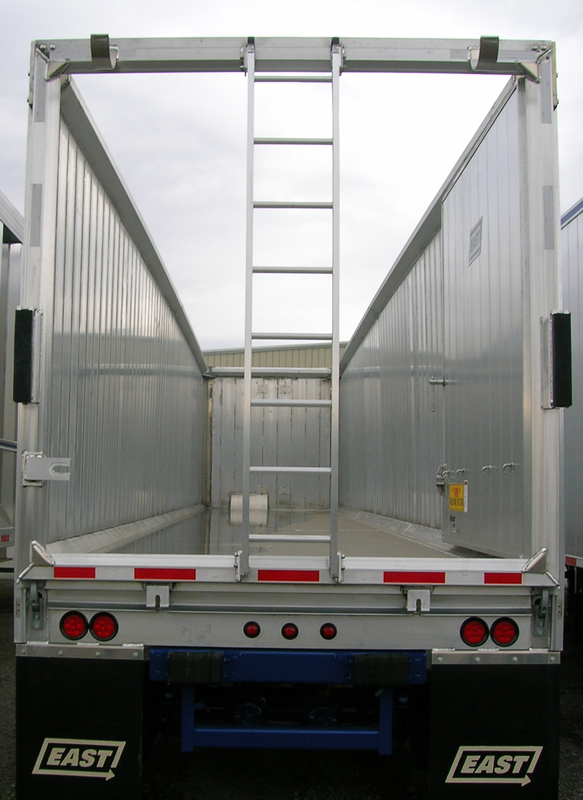 The door allows a driver access to the inside of the trailer without climbing a ladder. 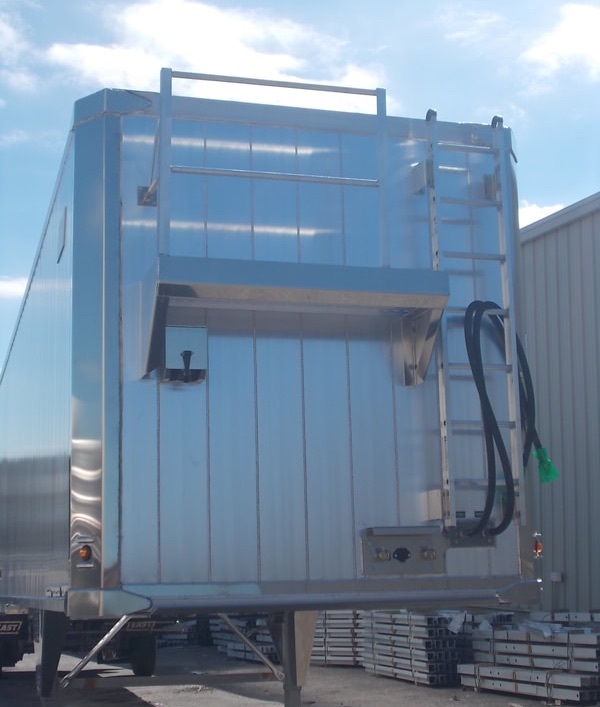 Waterseal tailgates are available for traditional external post trailers. 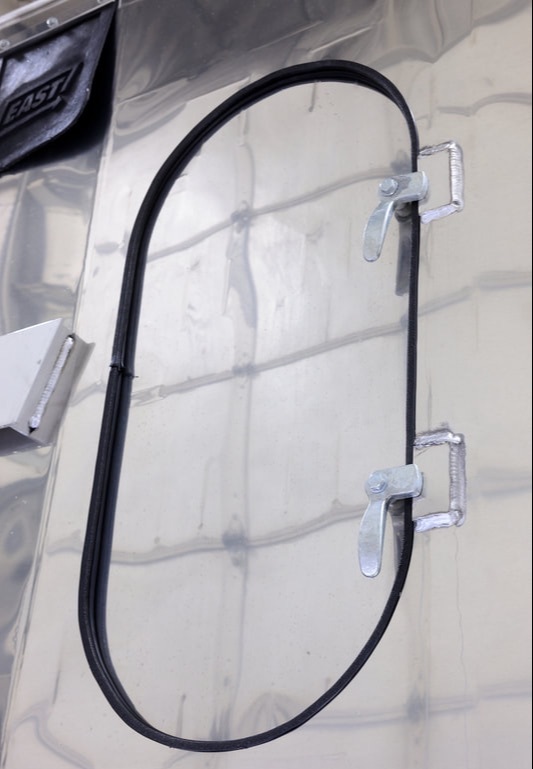 All air tanks have cable-operated drains.